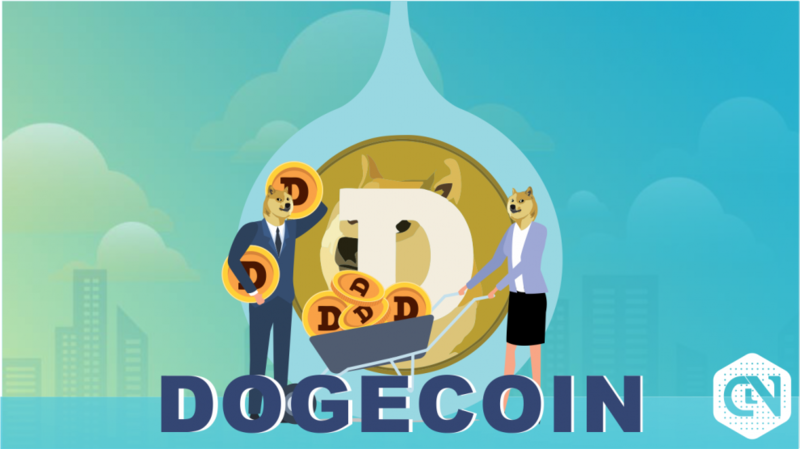 Amongst the hundreds of new cryptocurrencies trying to woo the markets and users, Dogecoin (DOGE) has emerged as one which has impressed users a lot. 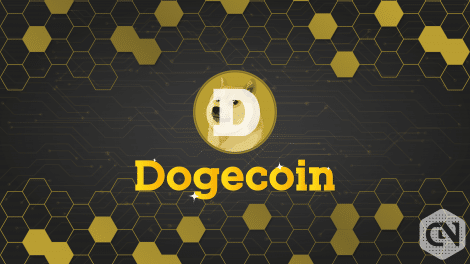 Dogecoin (DOGE) has successfully managed to create a reputation of its own among the users, and it has emerged as a more friendly and secure alternative to Bitcoin. The main reason behind this success is the fact that the Doge community is very welcoming and vibrant. 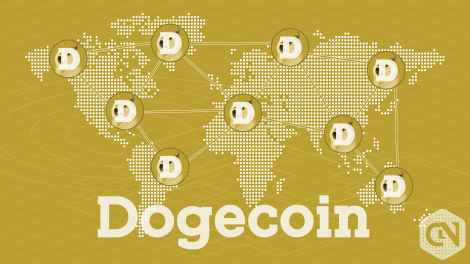 This is why the Dogecoin (DOGE) community has become one of the largest in the world of cryptocurrency. 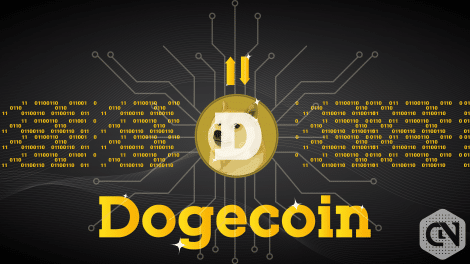 Dogecoin (DOGE) has been actively used as a tipping service where users constantly tip other users via Reddit or Twitter. Although there has not been any major updates since 2015 but still with the help of its behavior as an inflationary cryptocurrency, it has managed to make an impact and sustain as well in the world of cryptocurrency. 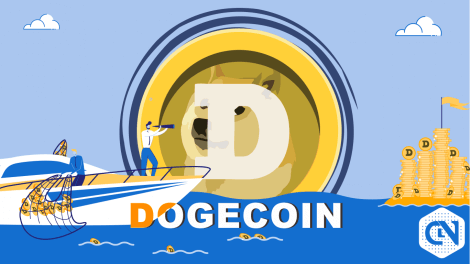 With creators working on solving all the problems associated with Dogecoin (DOGE), it is clear that it is going to stay. 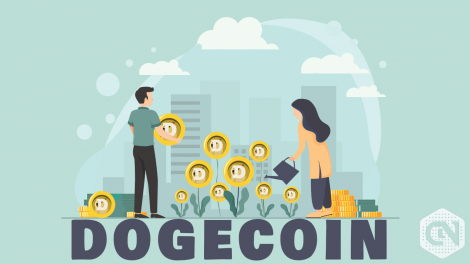 Dogecoin (DOGE) Price Predictions: Is Dogecoin Finally Free from Volatility? 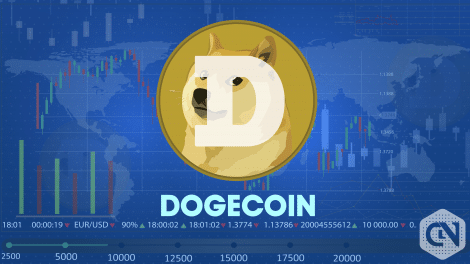 Dogecoin (DOGE) Price Analysis: Will Doge Rise Or Continue Towards Devaluation?